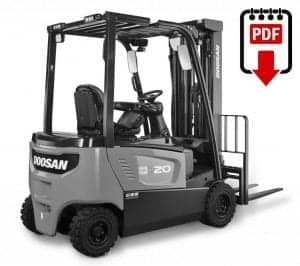 Here is our extensive Daewoo-Doosan Forklift Manual library (PDF formats) that includes the forklift repair and parts documentation and service instructions that you need for your warehouse or forklift-supported operation. Also access below the Daewoo-Doosan forklift parts manual you need. These complete Daewoo-Doosan forklift manuals contain the information you need for your Daewoo-Doosan materials handling equipment, as provided by the manufacturer. Request help to find a manual not listed here. Get a printed Daewoo-Doosan Shop Service Manual. Order here. Daewoo-Doosan has a wide range of forklifts to serve your materials handling needs. Our forklift manuals are available for all the top lift truck models from Doosan. And they are downloadable in PDF. It is a file format that can be used on any computer with PDF reader software. Just click the link to the model you are looking for, then download the PDF document to your mobile device or computer. It just takes a few seconds of your time and you will then have the manual you need on. 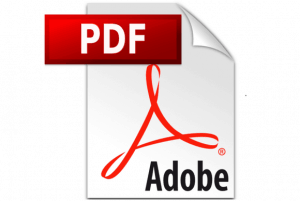 Scroll down for more help with PDFs. For more information on Daewoo-Doosan forklifts, you can visit this link.